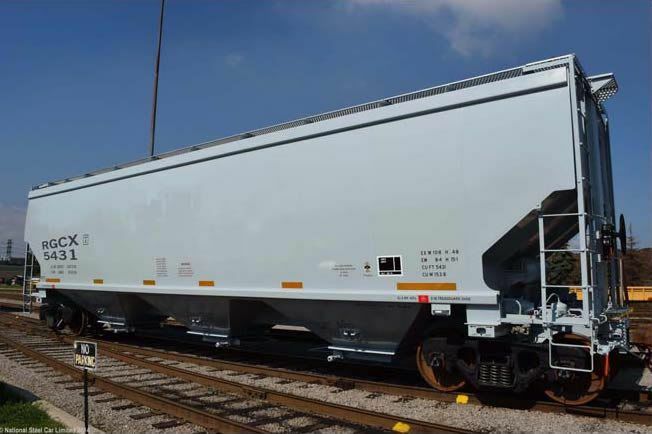 RGCX is a privately held railcar leasing company with a diversified fleet of railcars that operate throughout the U.S., Canada and Mexico. RGCX offers long and short-term leases and both net and full service leases. RGCX has an advanced fleet management system that allows the company to manage its fleet in an efficient manner. The company is headquartered outside of Atlanta, GA.
RGCX is wholly-owned by Corrum Capital Management.